Highland Pointe tennis community is vibrant and active, enjoying lit, 4-court facilities with newly resurfaced courts (2015), new nets (2016) and an updated electrical system (2016). Featuring 4 lighted tennis courts, Highland Pointe in Marietta has a very active tennis community, with folks of all ages and skill levels playing on a number of teams within and across the seasons, as well as individually on leagues for personal fitness and fun. For questions on how to connect with team captains, thoughts to form a new team or any other suggestions, please contact tennis@highlandpointe.org. (1) Mark your calendars - Memorial Day Tennis Social will be held on Saturday, May 26th from 10am - 1pm. All skills levels welcome - must be HPRA member. Fun, round robin format. (2) Congratulations are in order for 2 spring ALTA teams that came in first place in their respective divisions - Thursday women’s B7 team captained by Michell Jones (1st round of playoffs) and Sunday women’s B6 team captained by Kelly Fincher (2nd round of playoffs). 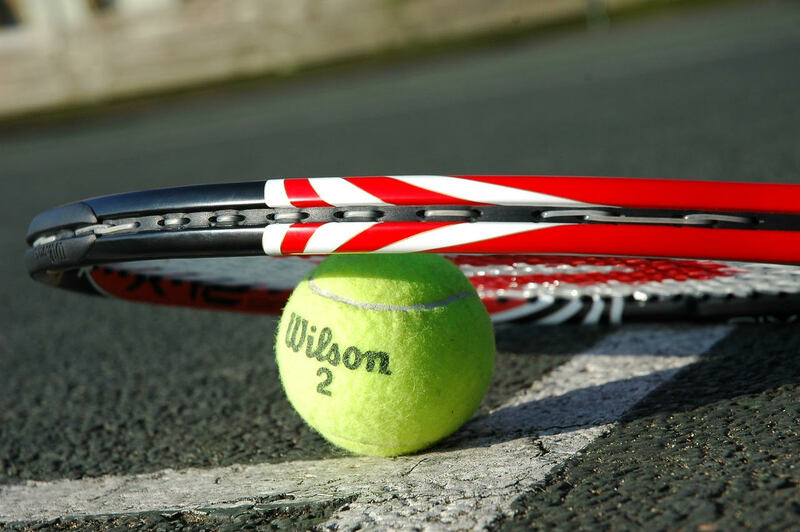 (3) Summer tennis team play will be starting at end May/beginning of June with Thursday Sr Women’s team, 3 Saturday Mixed Doubles teams and a USTA team. As an HPRA member, you are also invited to join in on round-robin format tennis socials which usually take place 2 times a year. All skill levels welcome, just bring a racquet and good court shoes and get ready to get some exercise and have lots of fun. If you’re interested in any of the above, need more information or would like to inquire about starting a new team, please email tennis@highlandpointe.org. Check out the calendar for our upcoming events!